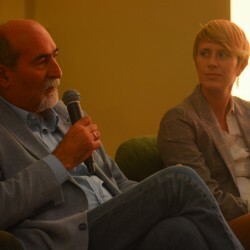 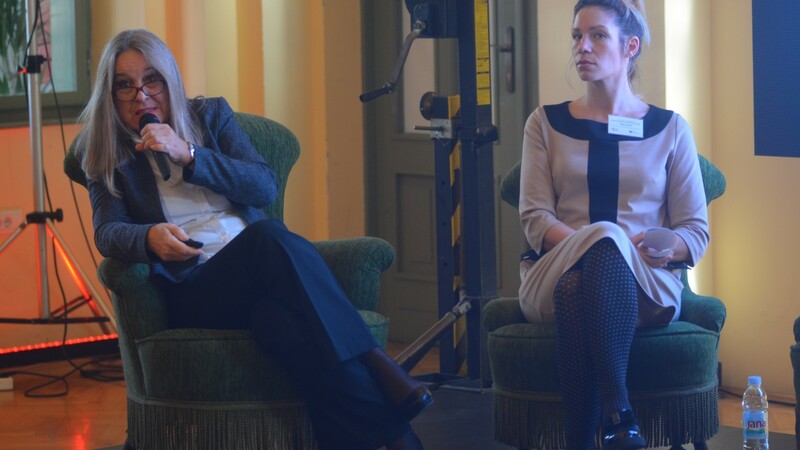 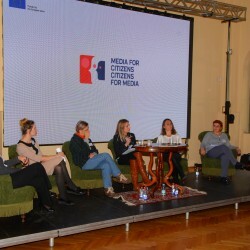 Peace Institute – Institute for Contemporary Social and Political Studies > Media for Citizens – Citizens for Media: State of MIL and What is to be Done? 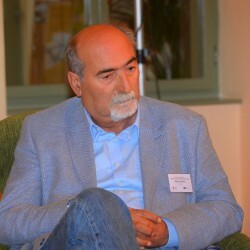 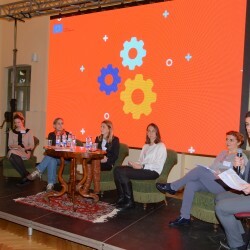 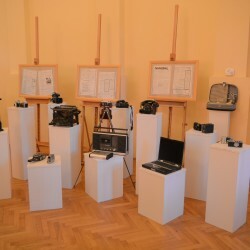 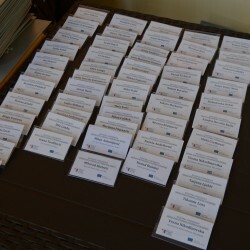 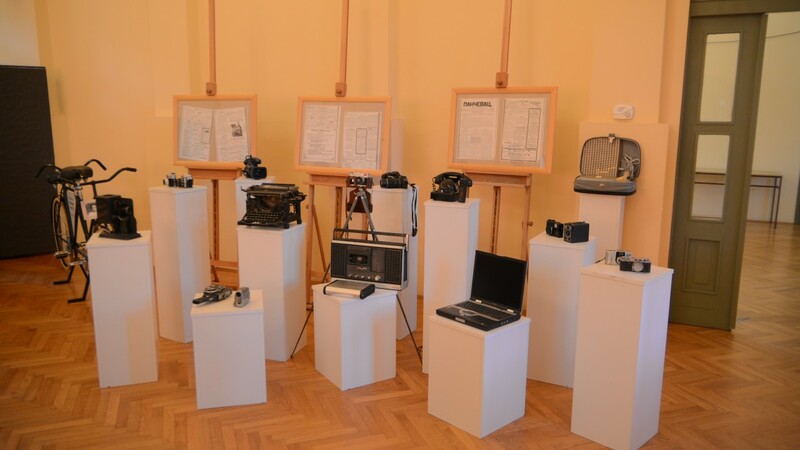 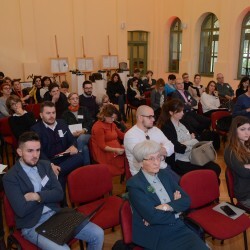 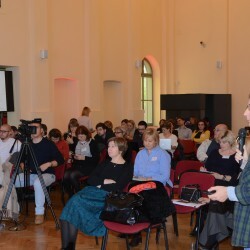 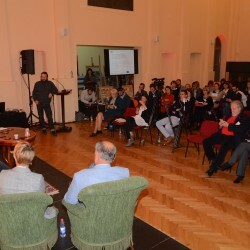 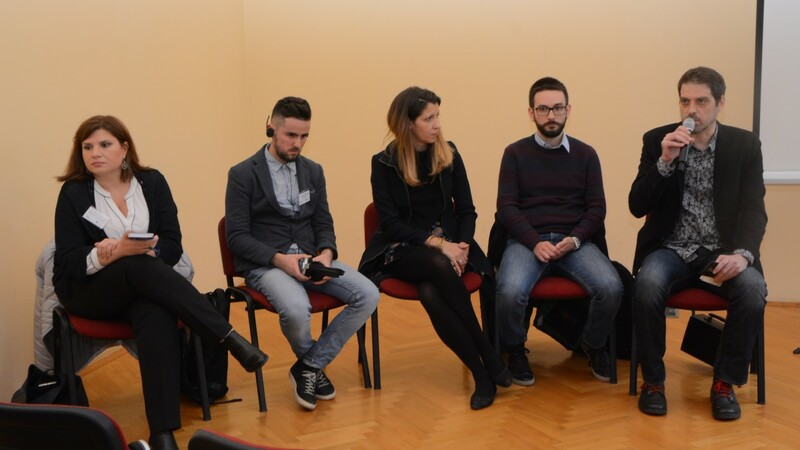 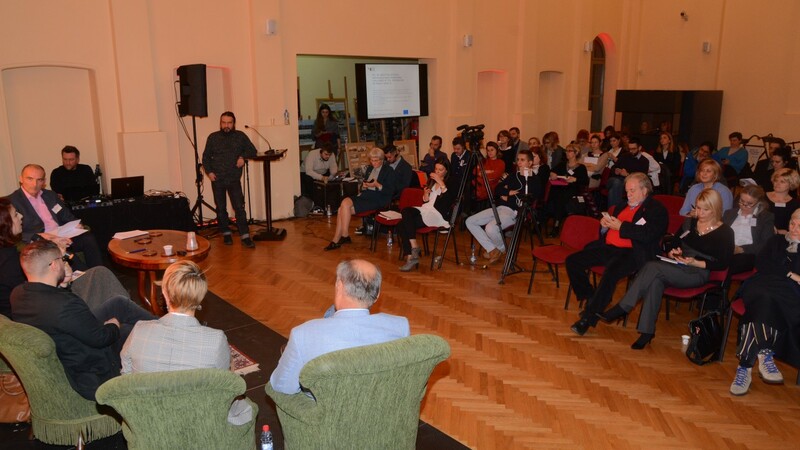 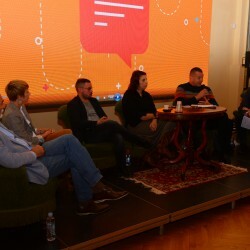 The event, organized by the Novi Sad School of Journalism, was part of a three year project “Media for Citizens – Citizens for Media,” implemented by the members of the Network of Professionalization of Media in South East Europe (SEENPM) in Albania, Bosnia and Herzegovina, Montenegro, Macedonia and Serbia. 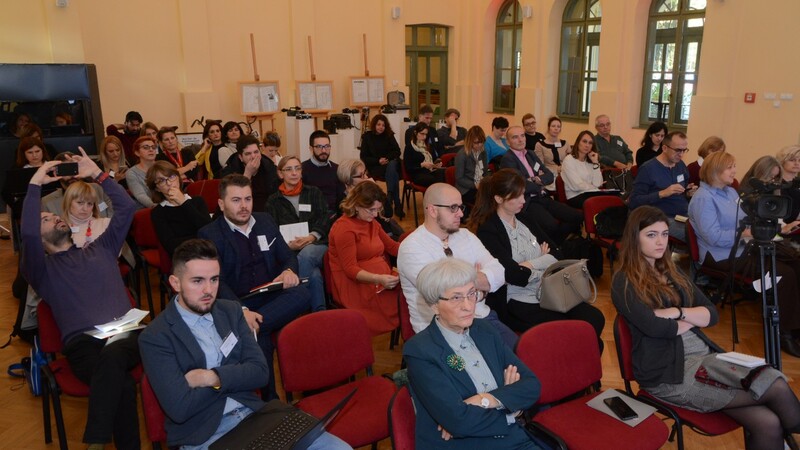 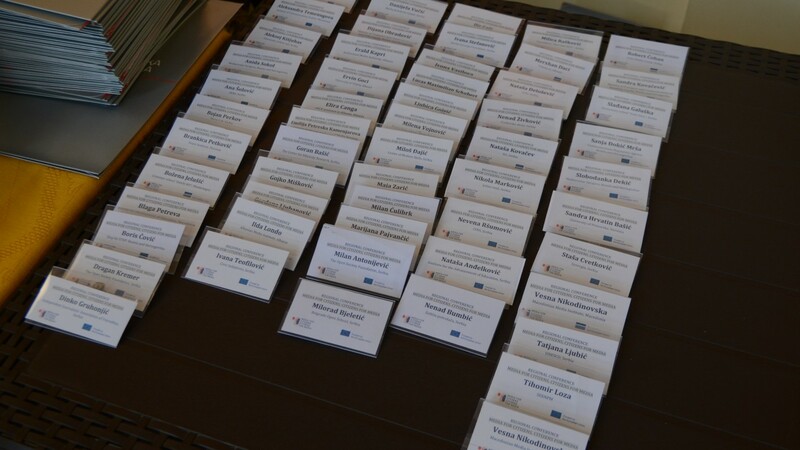 The aim of the conference was to establish the current state of MIL in the Western Balkans through analyzing ongoing initiatives, activities and strategies, and to enable experience exchange among actors from different sectors and countries. 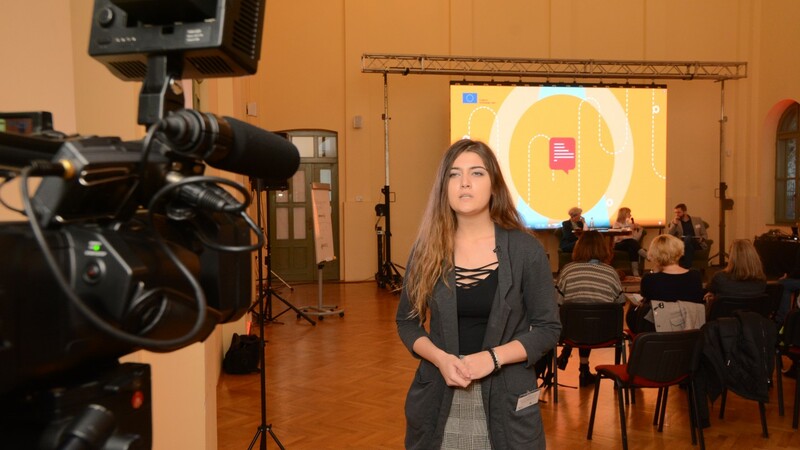 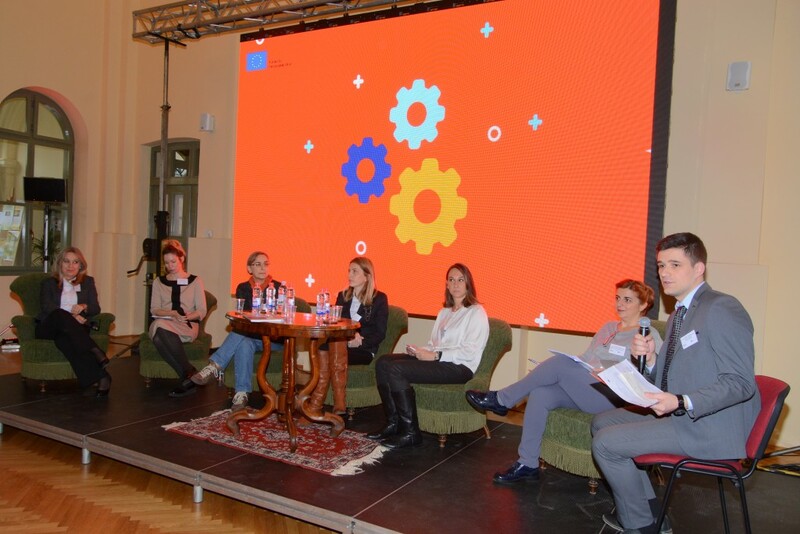 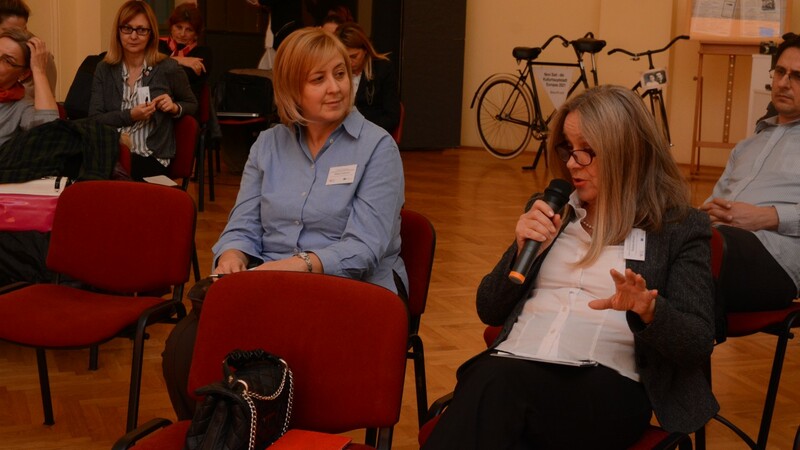 Presenting the regional research overview, research coordinator Brankica Petković (Peace Institute, Ljubljana) stressed that civil society organizations have been pioneers in promoting MIL. 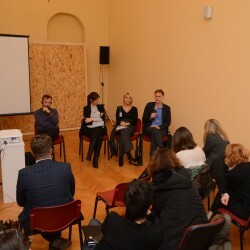 Their work, however, is dependent on short-term project and donor support. 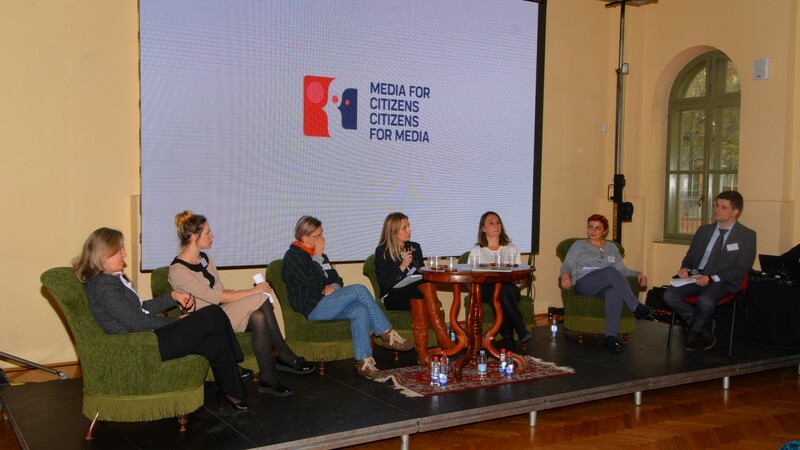 Engagement of the media industry and journalists in the promotion of MIL is rare, although their experience is key in strengthening the position of citizens. 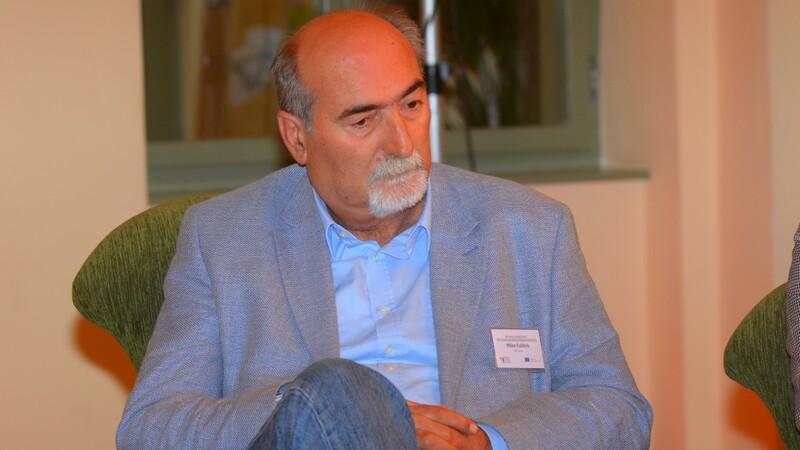 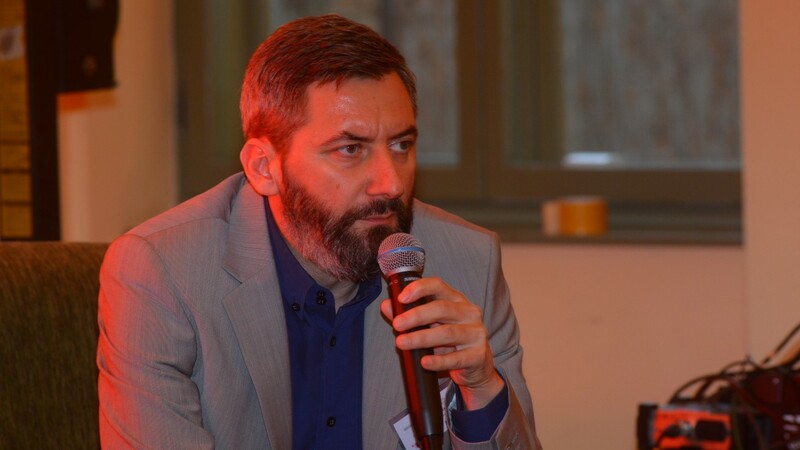 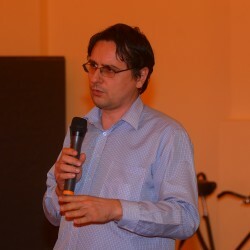 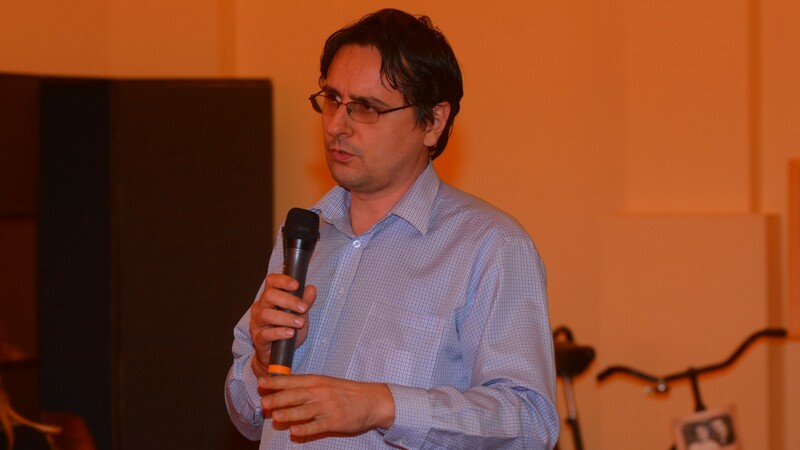 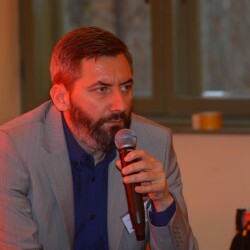 Public service media have done little regarding MIL and so they should be, along with media regulators, legally obliged to promote MIL and cooperate with citizens, Petković stated as one of the conclusions of the research. 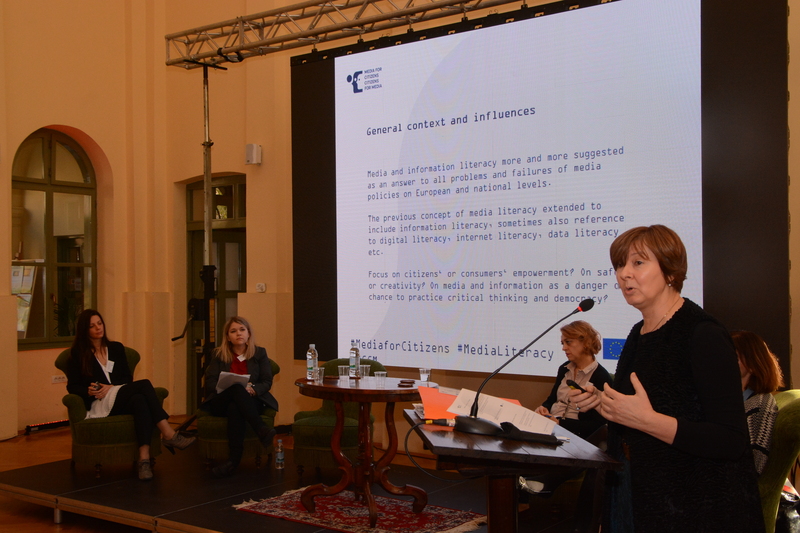 Another conclusion is that there is an urgent need for cooperation between state institutions responsible for media and education as their initiatives so far have been sporadic and with uncertain outcomes. 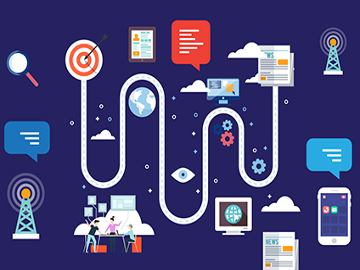 Integrating MIL into formal education is of highest importance as only then can we expect mass dissemination of MIL knowledge and skills. 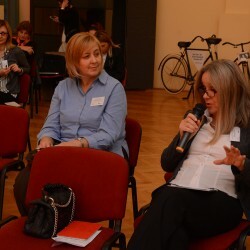 Professor of literature Božena Jelušić from Montenegro presented the very positive effects of a teaching method that combines literature and MIL. 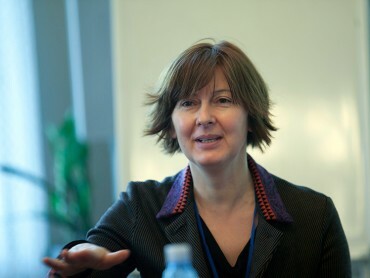 The method was introduced into the country’s grammar schools in 2008 as an elective subject based on Jelušić’s initiative. 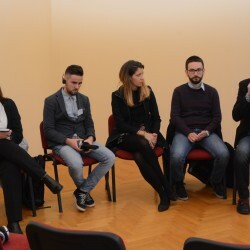 The number of students enrolling into the course has been on decline, though, because schools fail to present it to students adequately. 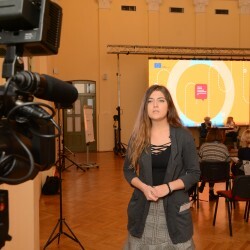 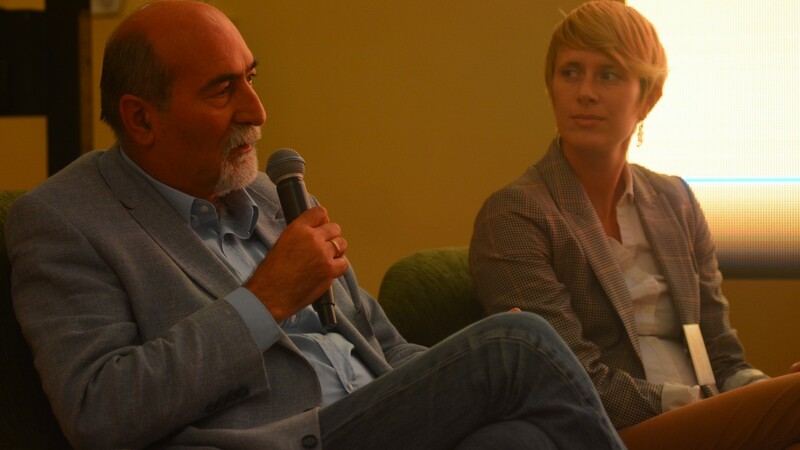 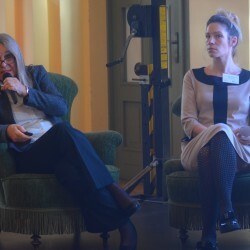 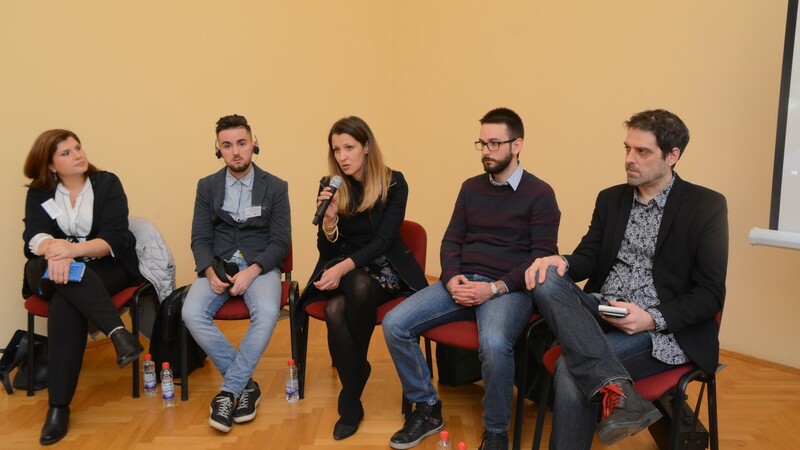 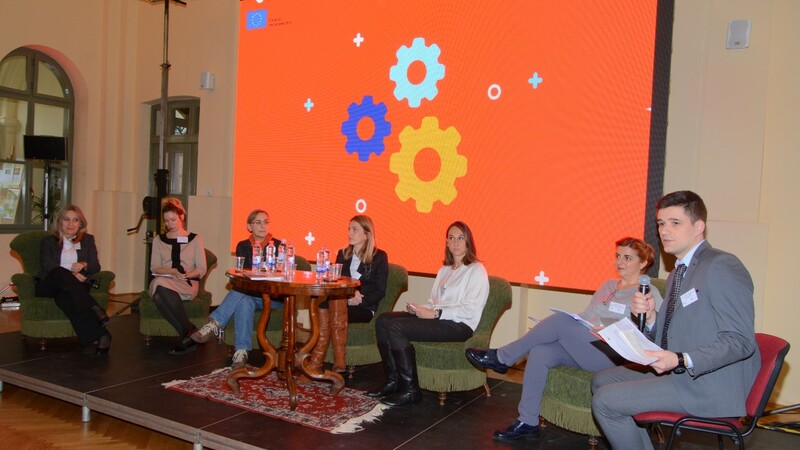 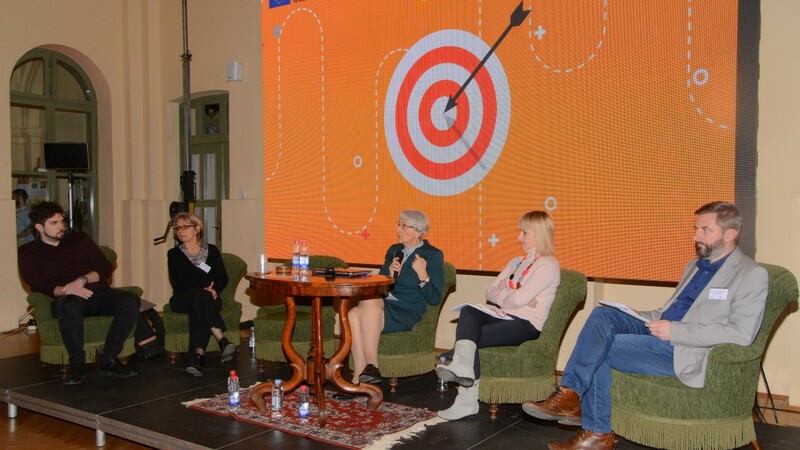 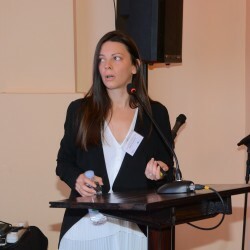 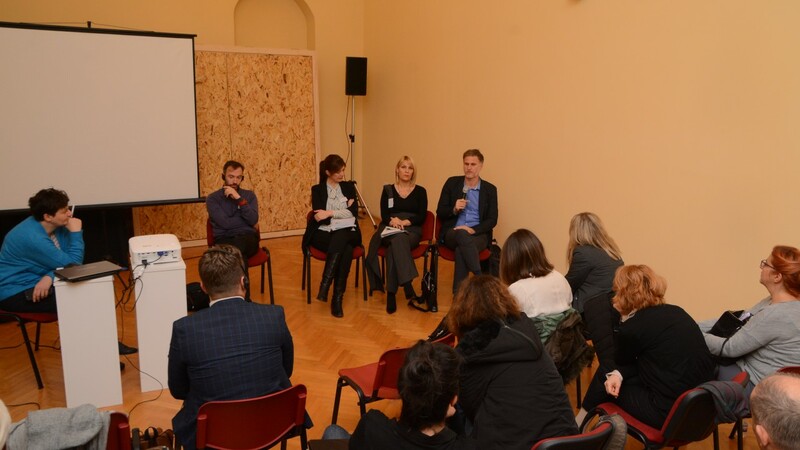 The Novi Sad School of Journalism has been working on MIL for ten years, with a focus on educating teachers in elementary and secondary schools, explained Tijana Femić. 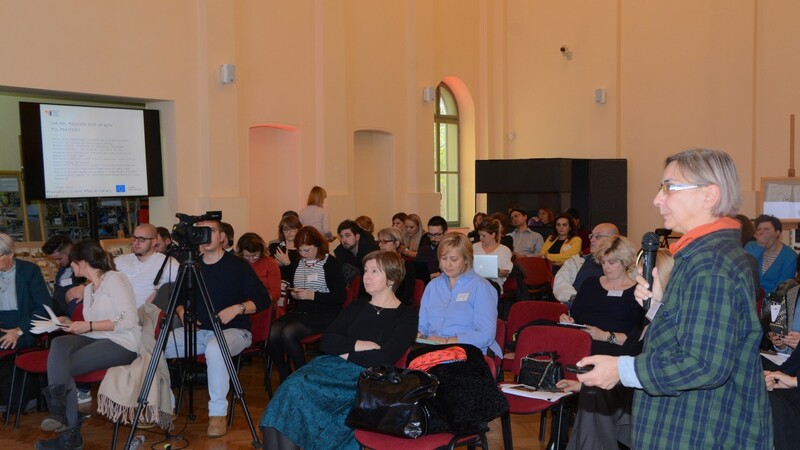 The organization offers the only accredited program of the kind in Serbia. 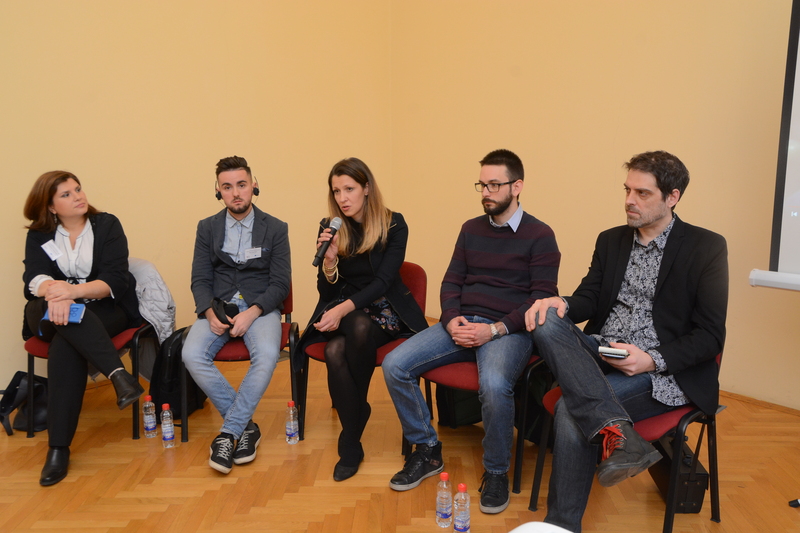 As of last year, the School has been implementing the project “Digitalni pogon” (“Creative Drive”), whose activities span ten elementary and ten secondary schools in Serbia, focusing on collaborative work of teachers and students in producing media content and promoting innovation and critical thinking. 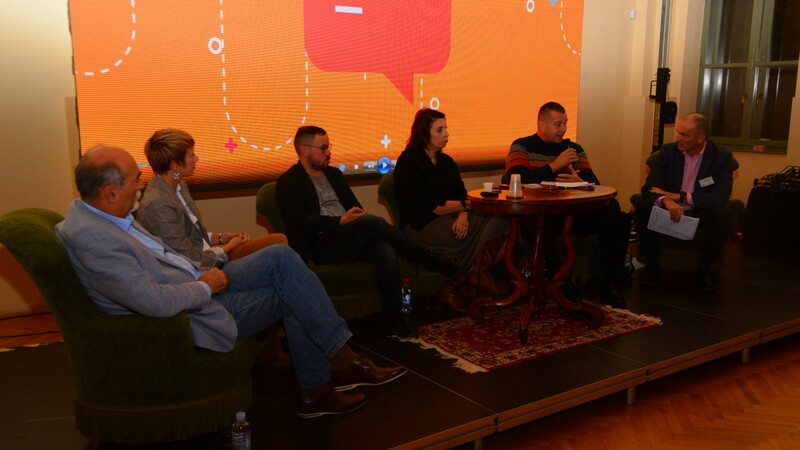 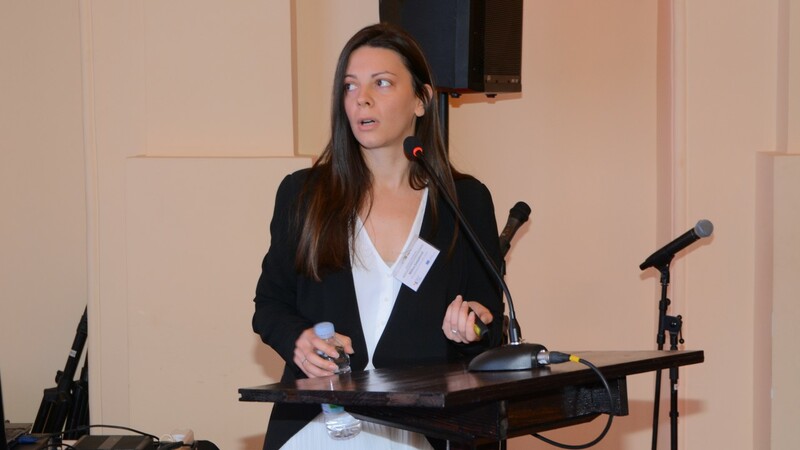 Albanian journalist Merxhan Daci presented Faktoje.al, a website whose purpose is to fact-check politicians’ statements and the level of fulfillment of their promises. 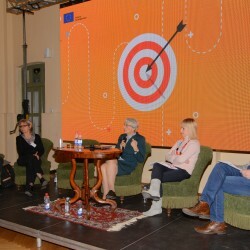 It also helps the audience differentiate between false information and truthful media content.